With Yosemite as its epicenter, the Sierra Nevada is unquestionably the mecca of rock climbing. Some argue the sport was born in the Sierra when John Muir performed an on-sight free solo of Cathedral Peak in Tuolumne Meadows in 1869. Muir’s climb, without the benefit of advanced planning or ropes, typifies the adventure, self-reliance, courage and hunger for glory inherent in the sport. 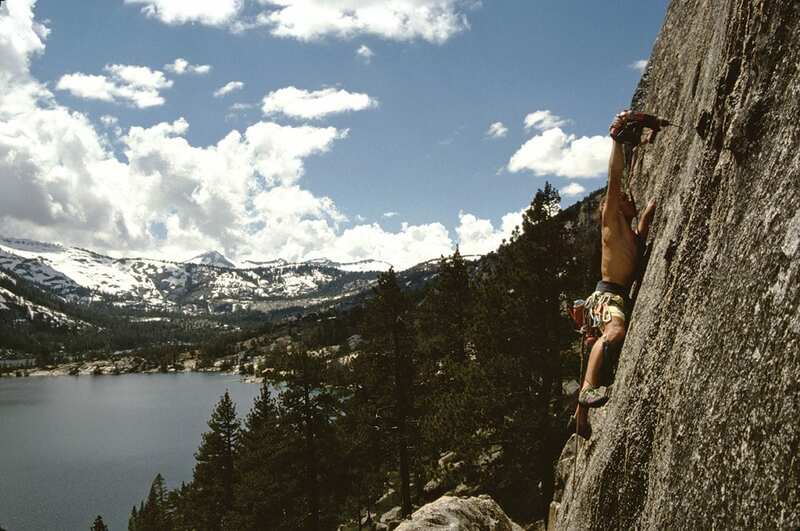 The Lake Tahoe area’s role in the founding and development of modern rock climbing has traditionally been cast as a bit player—a practice facility for climbers looking to refine the skills needed for the daunting big-wall climbs in Yosemite and the High Sierra. This traditional and dismissive view of the cliffs stretching from Calaveras Dome to Donner Summit has come under recent reconsideration, however, with more and more asserting the area is replete with an array of compelling climbs that factored heavily into the sport’s advancement. “If you come out to California to go climbing, you are definitely going to stop in Tahoe,” says Gary Allan, a Truckee resident, longtime climber and climbing historian. 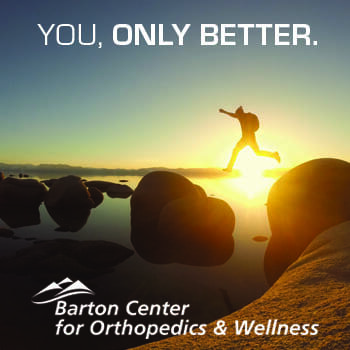 In fact, ask any Tahoe climber and they will agree, perhaps with a hint of annoyance—there is no shortage of climbers testing their mettle on the various routes in the greater Tahoe area. Lake Tahoe’s climbing history begins at Lover’s Leap, a well-known granitic band off U.S. Highway 50 near Echo Summit. Steve Roper, one of the pioneers of modern rock climbing and author of Fifty Classic Climbs of North America—referred to by most in the climbing community as “The Book”—says he first heard of Lover’s Leap from a Sierra Club Bulletin in 1960, when he was still a teenager. Consisting of rough rock, Lover’s Leap’s distinctive feature—horizontal dikes that run across a cliff band consisting of harder granite, which remains as the rest of the cliff erodes—make it one of the most unique climbing experiences in the world. Another attractive feature of the Leap in the early ’60s was, unlike Yosemite, nobody was there. “At the time, and for the rest of the 1960s, [Lovers Leap] had no people, no belay shouts, no climbers above you dropping stuff on your head,” Roper says. Roper may have had an instrumental hand in changing that, as he wrote the first guide of the Leap in the 1967 edition of Ascent, the publication of the Sierra Mountaineering Club. But it was not only the guide that led to the popularity explosion. It was the presence of Royal Robbins, one of the legendary figures of rock climbing who passed away this year at age 82. 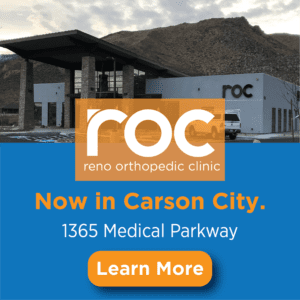 Robbins, famous for his first ascent of Half Dome’s Regular Northwest Face in 1957, ushered in the era of destination rock climbing in the Tahoe area when he opened his Rockcraft Climbing School at Lover’s Leap in the late ’60s. It didn’t take long for Lover’s Leap to achieve “full-on stature,” according to climber, author, playwright and historian Tom Higgins. “Royal had made his mark,” he says. Higgins himself made his mark at Lover’s Leap by bagging the first free ascent of The Line—a three-pitch climb that ascends 400 feet up the East Wall. The classic climb calls out to be attempted, as the crack is visible from the road. While the line had been climbed earlier in the decade, Higgins captured the first free ascent in 1968, meaning he didn’t use aid gear. “At 5.9, it was not at the top standard of the day but a nice line to get, of course,” Higgins says. Higgins is opting for modesty here. Climbing routes are graded on a scale, typically 5.5 to 5.15, with 5.5 to 5.8 considered beginner, 5.9 to 5.11 considered intermediate and 5.12 to 5.15 considered advanced (generally speaking). While 5.9 is considered fairly pedestrian by today’s standards, rock climbers in the 1960s were climbing cliffs in hiking boots, a far bridge from today’s sticky rubber shoes designed to fit in cracks, and gain purchase on the thinnest of edges and crystals that protrude from the rock. While Robbins may have bagged more lines at Lover’s Leap than is commonly known, all while climbing in hiking boots and using rudimentary pitons, one route unquestionably belongs to him—Fantasia. Fantasia is a steep 5.9 climb, which climbers describe as more bold than difficult, and is characteristic of Robbins’ rare combination of imagination and audacity. Renowned for his valor, Robbins also cultivated a stout code of ethics, talked extensively about the spirituality of rock climbing and disdained climbers who hammered bolts into the rock or left pitons in the cracks without cleaning them. During the advent of rock climbing, Robbins had not only a rival, but an antithesis in Warren Harding. Born in Downieville, California, Harding said he took to climbing because he “could only do what took brute stupidity”—a far cry from Robbins’ hallowed disquisitions on the discipline. 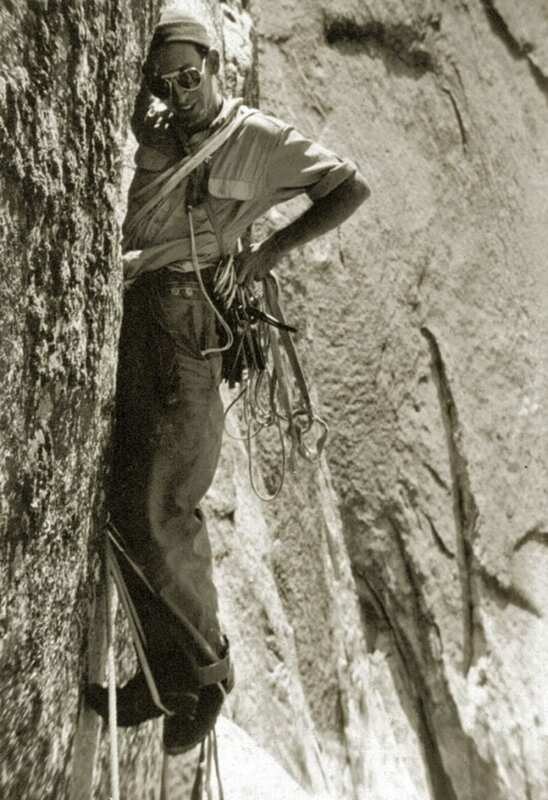 In 1958, Harding became the first person to ascend El Capitan in Yosemite, although his use of bolts incensed Robbins and still elicits controversy in certain sectors of the climbing community. 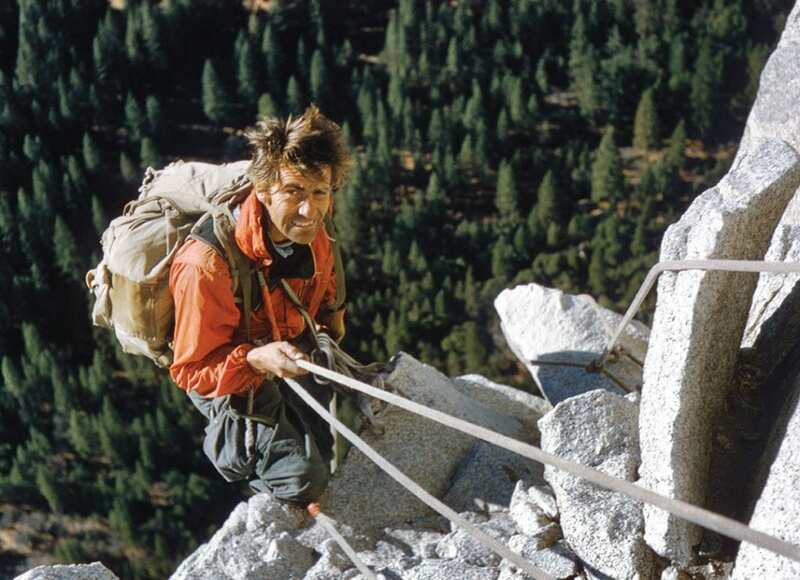 Harding was unquestionably one of the bravest and most influential climbers of the sport’s nascent period in the Sierra. While Robbins made his Tahoe mark at Lover’s Leap, Harding made his at Sugarloaf, a comparatively small but distinctive crag just outside of Kyburz, about 9 miles west of the Leap off Highway 50. Harding’s Chimney, a three-pitch 5.7, scares off climbers even today despite its relatively easy grade. It plays harder than the grade because the first section through the chimney is tricky climbing and is not well protected, meaning lead climbers have to climb as high as 50 feet before placing a piece of protection that will save them in a fall. Simply put, the climb requires courage and competency, and in a way embodies Harding’s style as a climber and personage. 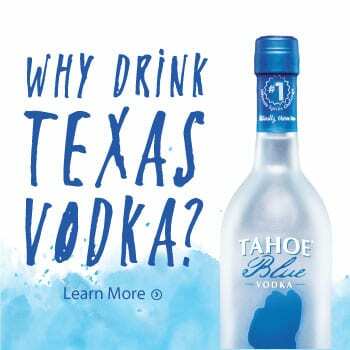 Harding, who had a crass sense of humor, mocked Robbins and his acolytes for being sanctimonious, and by all accounts drank copious amounts of cheap rotgut red wine. Sugarloaf is lesser known than the Leap, but the granite spire is a favorite winter crag for locals because of its lower elevation and smooth granite akin to that of Yosemite and the High Sierra. There are plenty of difficult climbs there, with Grand Illusion (a 5.13) being the bellwether. 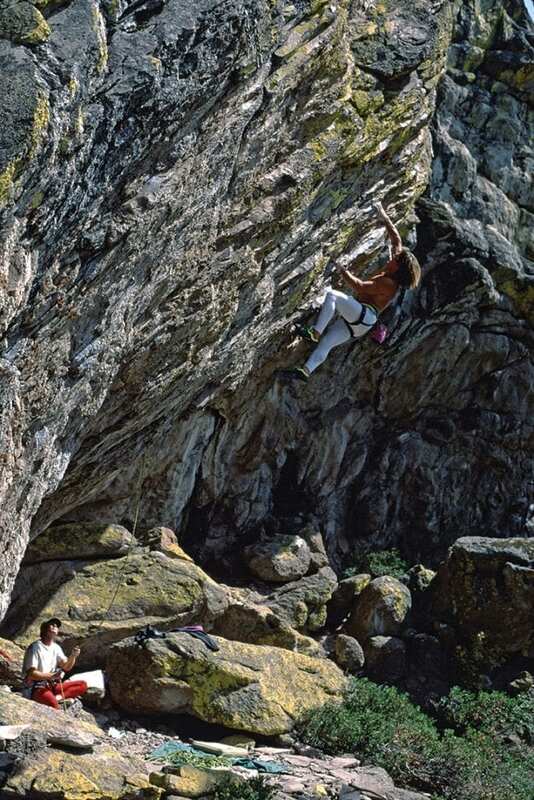 When Tony Yaniro free-climbed it for the first time in 1979, it was widely considered the hardest route in the world. In the early 1970s, when Max Jones first beheld Snowshed Wall off Old Highway 40 on Donner Summit, there was only one developed route on the cliff. During that time, the focus in climbing was shifting from the big-wall adventure ascents pioneered and perfected by Robbins and Harding and toward free climbing, which demanded more strength, balance and overall athleticism. Donner Summit was a perfect place to hone those skills. “It’s an amazing cliff and you only have to walk for about 30 seconds to work on it,” says Jones, who, with his friends Allan, Mark Hudon and others, put up more than a dozen first ascents at the escarpment still renowned for its steep and difficult routes. 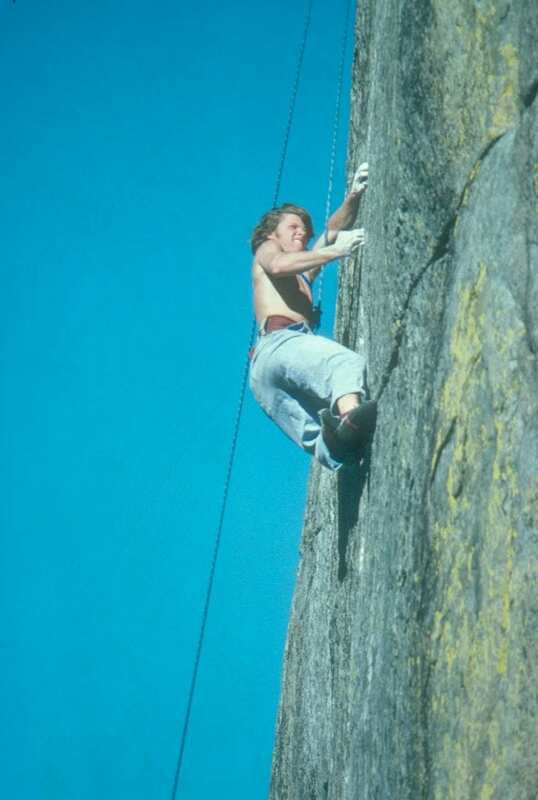 The climbers represented part of the first wave of climbing development at Donner Summit. “As the free-climbing craze took hold in the late ’60s and early ’70s, the focus of Tahoe climbing shifted to Donner because of the more technical stuff,” says Carville. Part of the evolution was due to an emphasis on the more gymnastic movements required by harder climbing on steeper routes with thinner cracks and vanishing holds—and part of it was technological advances in shoes and protective gear. Another part is that Donner Summit is a climber’s paradise, with a bevy of truly steep lines on rough, featured granite that doesn’t yield or crumble. Today, Donner Summit consists of several distinct climbing areas—the Black Wall, the South Star Wall, the Green Phantom and Grouse Slabs, to name a few. But in the mid ’70s, Snowshed was the fulcrum of climbing on the summit. Jones and Hudon each earned first ascents on Monkey Paws and Panic in Detroit, respectively—two advanced 5.12 climbs with difficult moves, monster cruxes and scant protection. “We were competing, but it was all friendly,” says Jones. The development of those routes increased the profile and popularity of one-pitch climbs that demanded guts and athletic ability. These routes remain popular and are oft repeated, but in the mid ’70s, climbing at that difficulty represented the vanguard of the sport. “Nobody was climbing 5.12 back then,” Hudon says. While Jones and Hudon both say it’s nice to open guidebooks and see their names next to first ascents at Donner Summit, they weren’t preoccupied with it at the time. Meanwhile, other legends were busy making their mark on Donner Summit as well. Jim Bridwell of the Stonemasters, a crew of climbers who are credited for sparking the free-climbing craze and pushing the sport forward, has a fair share of first ascents on the summit—as do Kim Schmitz, Eric Beck and Rick Sylvester. Known for their exploits in Yosemite, the climbers spent winters on ski patrol at Squaw Valley and often climbed on Donner Summit during the heat of summer. 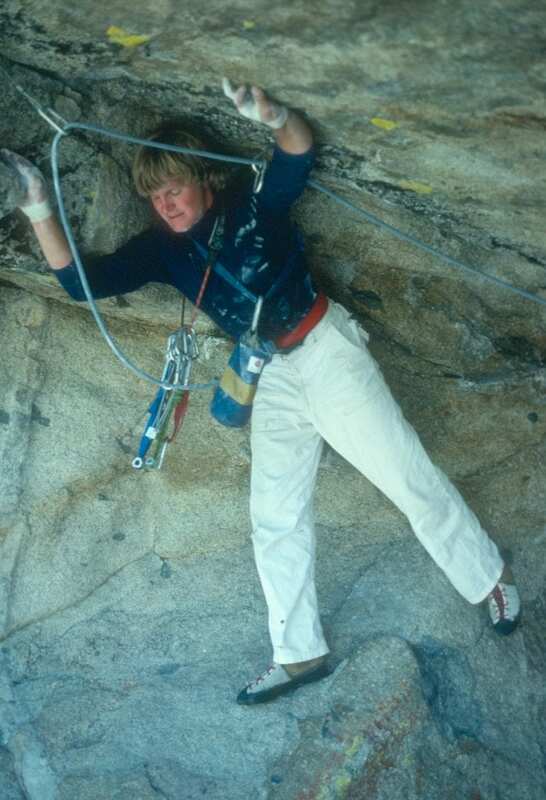 So recounts Crawford, who climbed and developed many of the routes in South Lake Tahoe and the surrounding region in the ’70s through the early ’80s. Crawford and Jay Smith diligently put up first ascents in climbing areas near Echo Lakes, at the Pie Shop outside of Meyers and Eagle Creek Canyon, areas renowned for clean granite and spectacular scenery. But Crawford says he wasn’t hunting fame. “It was for the pure sport of it,” he says. 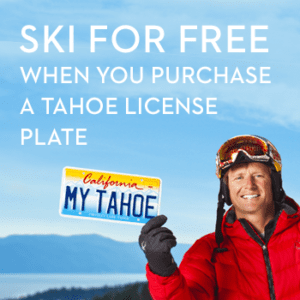 Crawford was buddies with Dan Osman, another Tahoe legend whose climbing feats are too numerous and prodigious to recount here. 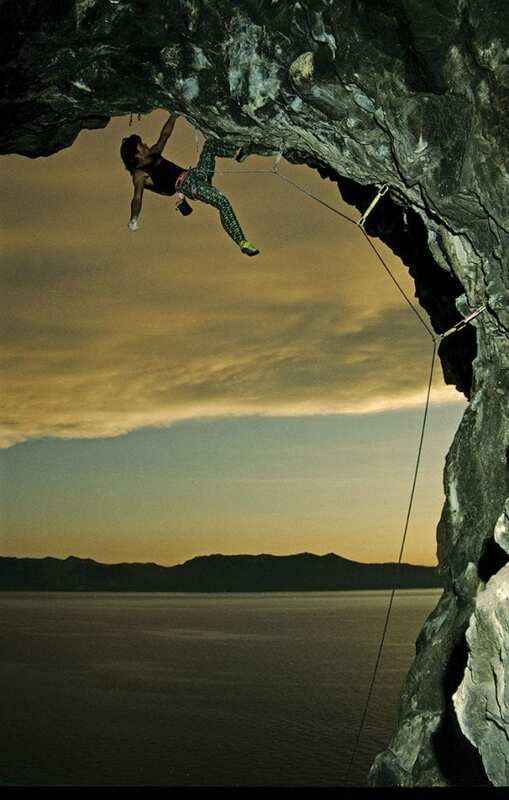 The two climbers, along with the Hatchett brothers and others, developed a number of difficult lines at Cave Rock, the unmistakable rock formation on Tahoe’s East Shore with tunnels drilled through it. 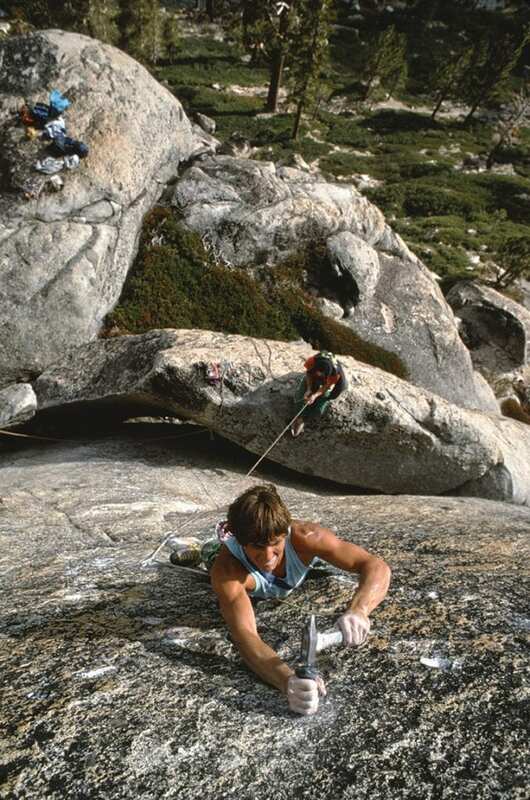 It was the 1980s and more people were beginning to accept sport climbing—which consists of drilling bolts into the rock so climbers can carry less protection and focus more on the athletic movements demanded by the climb, rather than equipment management. The fun did not last, however. 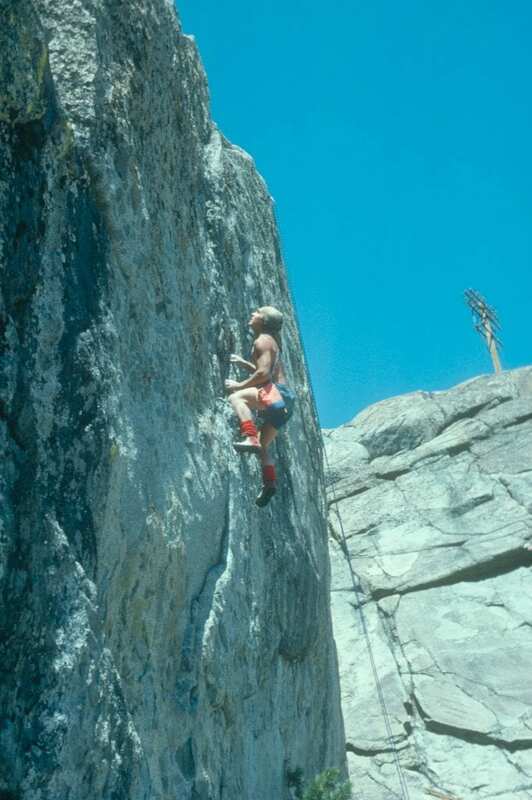 Osman died tragically while attempting one of his signature rope jumps in Yosemite in 1998, and the Nevada Department of Transportation shut down climbing at Cave Rock, citing concerns of the Washoe tribe, who view the rock as sacred. For the climbing community, the decision still rankles, particularly for Crawford, who put up one of his finest first ascents, Port of Entry, on that rock. It also represents the passing of an era, as many of the partners who helped Crawford put up routes all over the South Shore in the late ’70s through the ’80s are gone. Eric Perlman and Mike Hatchett provide a fuller glimpse into this era of Tahoe climbing with their Masters of Stone film series, which highlighted the talents of several climbers, including Osman, Ron Kauk, Rick Lovelace, Peter Croft and John Bachar. 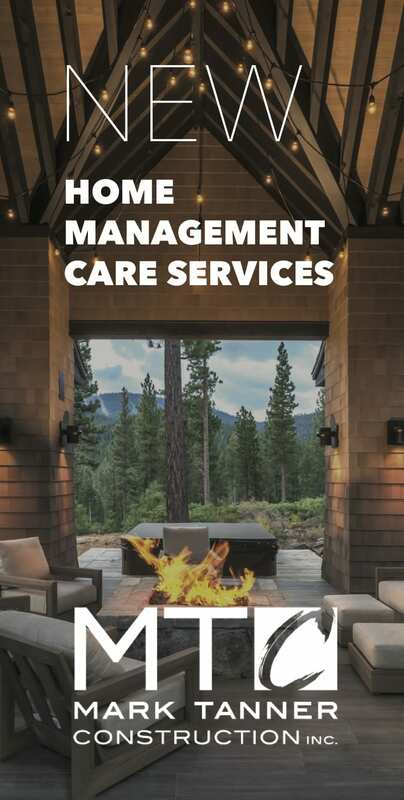 In the early 1990s when Dave Hatchett rappelled off anchors at the top of Big Chief, a crag in the Truckee River Canyon across Highway 89 from Squaw Valley, he felt an immediate pang of remorse. But he got over it and kept drilling bolts in the cliff and thereby created one of the best and most unique sport-climbing areas in the Lake Tahoe area. He’d grown up climbing with Bachar, a free soloing expert whose set of stringent climbing ethics are almost as famous as his prodigious climbing exploits. Bachar would chop bolts off of rocks and insisted the placement of bolts had to be from the ground up. “He was the sheriff,” says Dave Hatchett. But, Dave and his twin brother, Mike—who grew up in Southern California before moving to Incline Village in high school, and later co-founding Standard Films—came of age in a different era when sport climbing was growing in popularity. Not only does sport climbing cut down on equipment, it opens up routes and face climbs where “there is nowhere to get gear in,” says Carville, who has developed hundreds if not thousands of sport routes on Donner Summit, the Emeralds, Bowman Lake and other valleys west of Truckee. The Hatchett brothers, along with Lovelace, Todd Worsfold, Jeff McKitterick, Dave Griffith, Mike Eadington, Joe Missick and others, essentially developed Big Chief in the early 1990s. 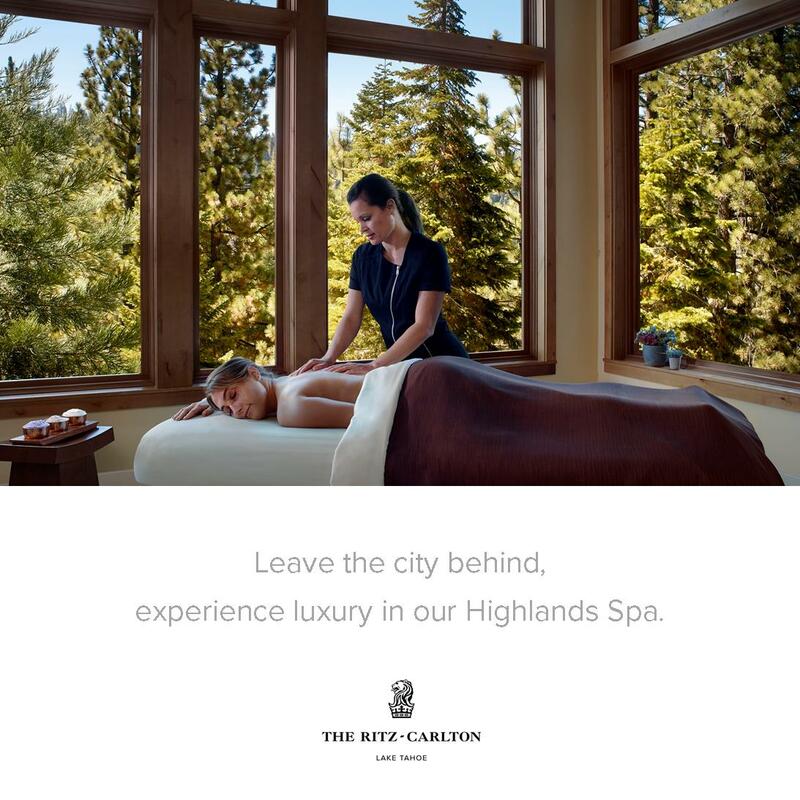 Big Chief is comprised of andesite, a form of volcanic rock different from the predominantly granite lines that proliferate elsewhere in the Tahoe–Truckee area. Andesite is more prone to give way and is far slicker, making climbing it a significant challenge. Rather than climb from the ground up, as was typically demanded by old-school climbers such as Bachar, the Hatchetts established anchors at the top of the cliff, top-roped the routes and then placed bolts to protect difficult moves and the crux. Dave Hatchett agrees, saying the key to bolting the routes was to do so with a beginner or intermediate climber in mind, rather than placing bolts far apart as a display of strength and skill. That’s not to say Big Chief lacks advanced climbing. All Guns Blazing, a 5.13a, is one of the most difficult one-pitch climbs in the Tahoe area, and there are a few more difficult routes that begin in a cave and move out to a steep face. The Hatchett brothers, who fittingly share the first ascent of one of the toughest climbs on the crag, are responsible for developing 90 percent of the climbing area. What the Hatchetts started in the late ’80s and early ’90s, Carville, Josh Horniack—author of North Tahoe: A Rock Climber’s Guide—and others continue to this day. That said, harder climbing routes continue to appear in the Tahoe–Truckee area, including new sport routes in Coldstream Canyon near Truckee that rate 5.11 and up. Allan and others are working the Calavera Dome south of Kirkwood—a huge piece of granite with multi-pitch climbs—while the Hatchetts have turned their attention to bouldering and chasing arduous problems on granite scattered throughout the Northern Sierra. There are surely other cliffs, boulders and crags throughout the greater Tahoe area that have yet to be discovered—advanced lines waiting in abeyance for tomorrow’s pioneers. 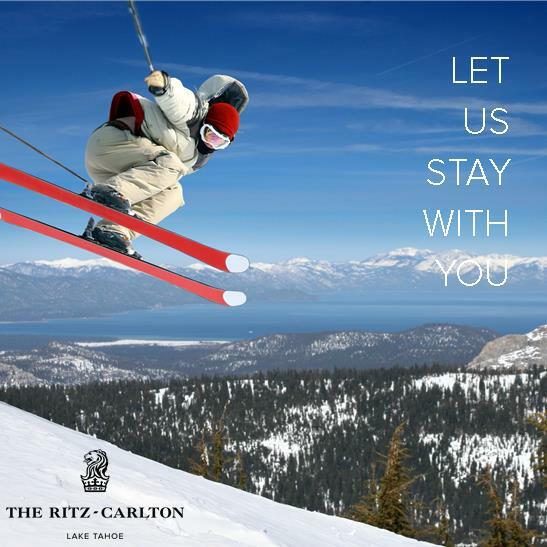 Matthew Renda is a Santa Cruz–based writer who enjoys rock climbing and once called Tahoe home.